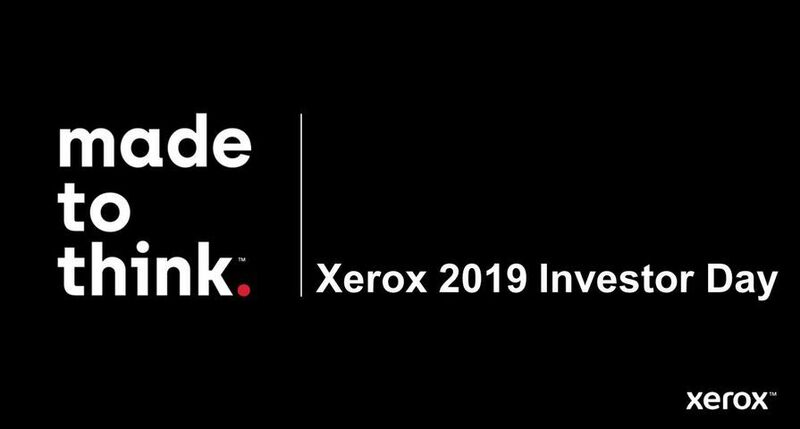 UXBRIDGE -- The Xerox 6204 Wide Format Solution was recently named "best decentralised wide format solution" in the 12th annual BERTL's Best Awards, and earned the independent research firm's five-star rating. 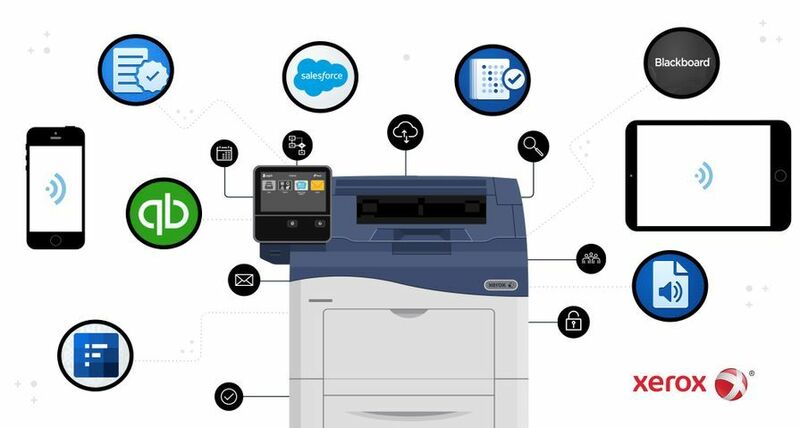 The awards recognise the most innovative, highest quality printing devices, software, utilities and product lines over a wide range of categories. 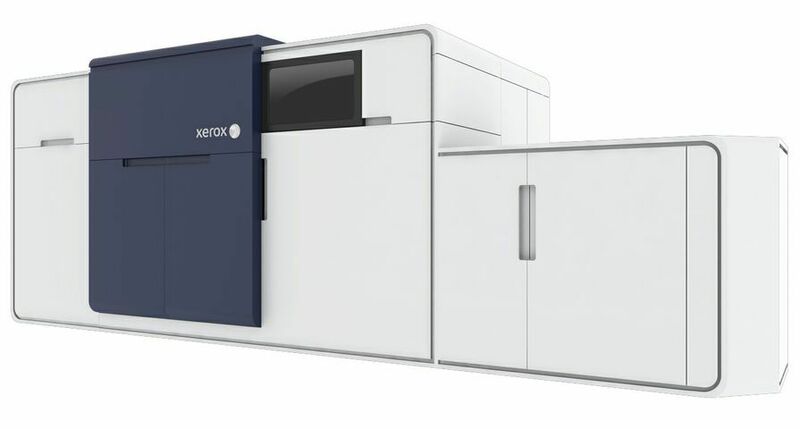 Aimed at customers transitioning from analogue to digital printing or at those entering the wide-format printing market for the first time, the product was recognised by BERTL for a variety of customer benefits, including exceptional copy quality, a compact footprint, the availability of an optional colour scanner and easy maintenance. 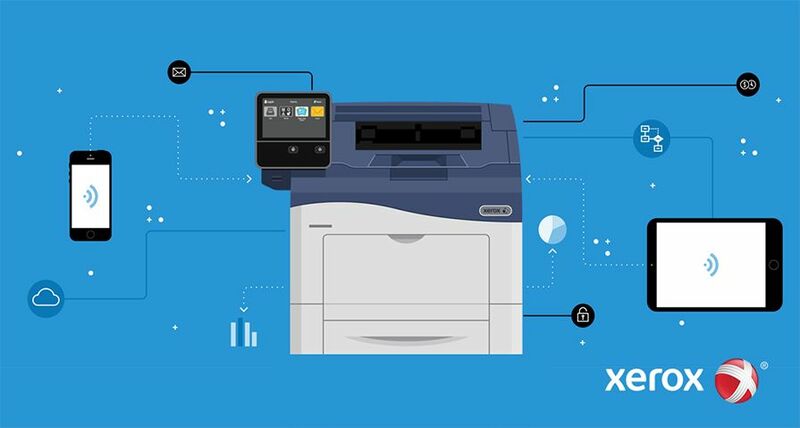 The Xerox 6204 system, launched in 2006, is a black-and-white system available in either a printer or copier/printer configuration. 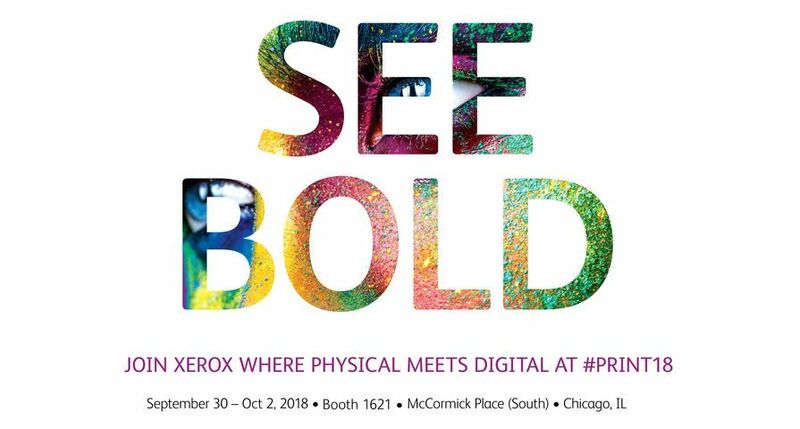 The Xerox 6204 is primarily designed for architectural, engineering and construction companies and uses the latest Xerox imaging technology to deliver outstanding image quality at a resolution of 600 x 600 dpi for engineering, GIS, mechanical and architectural printing applications at benchmark speed. "The 6204 is a small machine, but it packs a big punch," said Kent Villarreal, BERTL director, Workflow Systems & Wide Format Analysis. 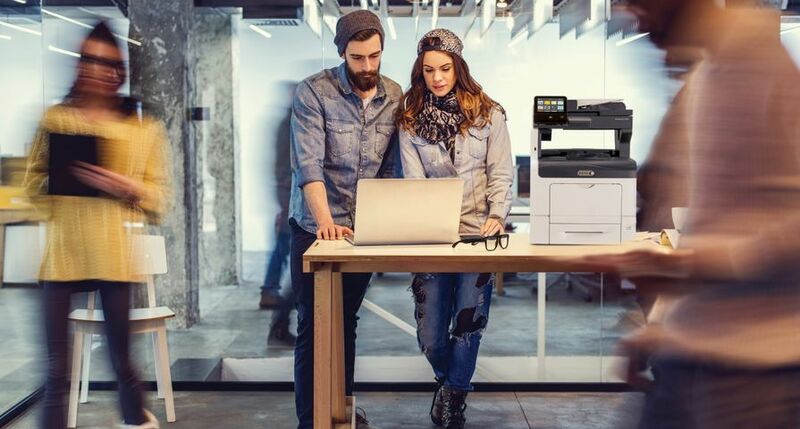 "It is well suited for the technical printing market, especially where space is limited, such as a small architectural firm or construction site office where printing and copying on-demand is necessary on a daily basis. Its copying and scanning options make it a true multifunction system." 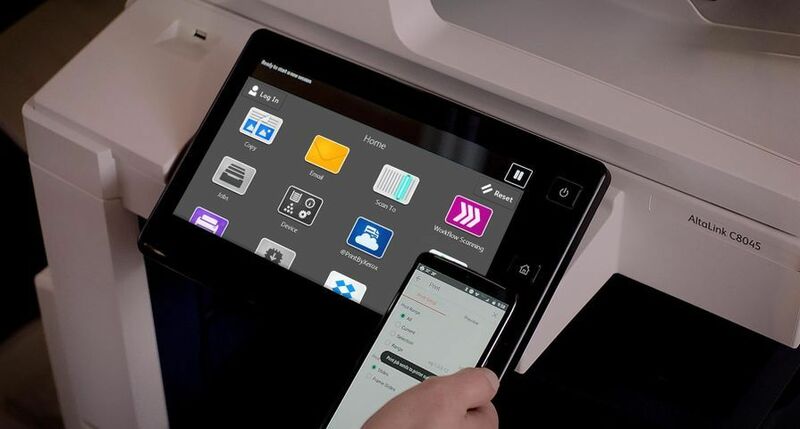 Xerox recently introduced the 6204 with the Freeflow Accxes controller that allows customers to use controller technology only normally used in Xerox mid and high volume machines. The Accxes controller gives benchmark file format support including direct processing for Autodesk DWF files, with high speed processing. 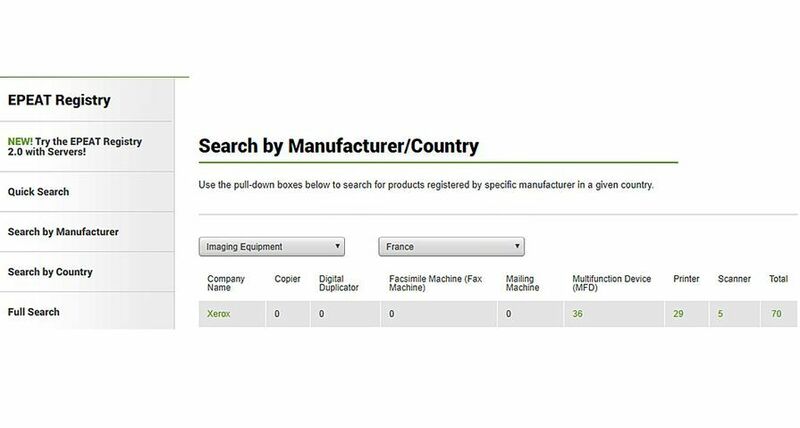 BERTL Inc. has been the primary source for objective, independent product evaluation reports and comparative analyses on digital imaging devices and workflow solutions. BERTL's evaluation reports, customer satisfaction research, awards and product ratings are undertaken entirely at BERTL's expense for the benefit of its worldwide subscriber base. 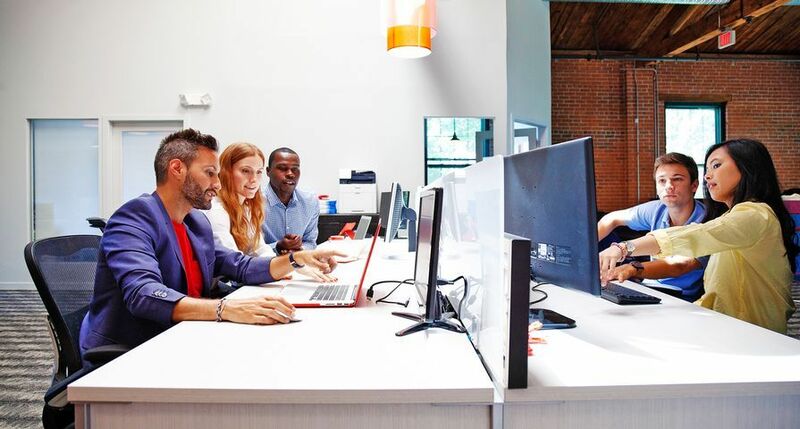 BERTL's prestigious Five Star, Exceptional rating is reserved exclusively for devices that deliver an outstanding range of business-critical features/functions, are innovative, easy to use, well-designed and represent exceptional value for the money for their target user base.